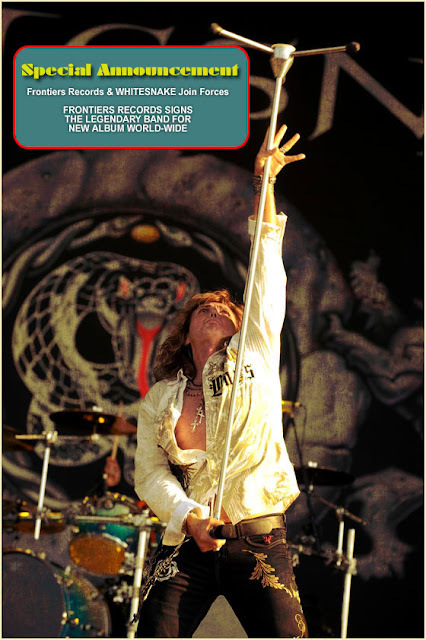 Discussions Magazine Music Blog: WHITESNAKE sign with FRONTIERS RECORDS!! WHITESNAKE sign with FRONTIERS RECORDS! !